Richard Turner shows plenty of adventurous spirit in his beef heart tea recipe. 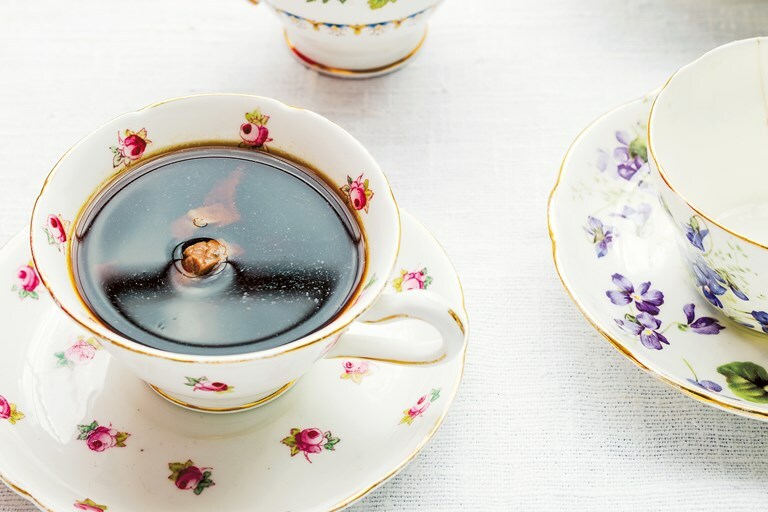 Either serve the tea (or consommé) hot or set to a cold beefy jelly, Victorian-style. This recipe is taken from PRIME: The Beef Cookbook by Richard H. Turner, published by Mitchell Beazley. Photography by Paul Winch-Furness. In today’s sanitised market, beef heart is overlooked in favour of neatly packaged easy cooking cuts, and while your butcher may not carry hearts, he can usually get them with a little notice. As anyone who’s tried it can attest, heart is a delicious offal cut, that just requires a little adventurous spirit. Chef Richard H. Turner is a man of many meaty pleasures. Classically trained by legendary chefs the Roux brothers, Pierre Koffmann and Marco Pierre White, these days he's up past his forearms in the London restaurant scene - from London's celebrated Pitt Cue Co., to Hawksmoor, Foxlow and beyond.